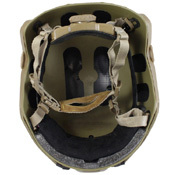 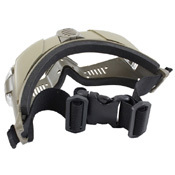 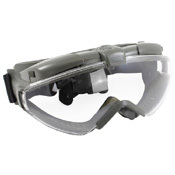 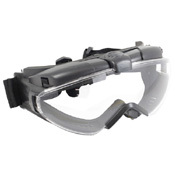 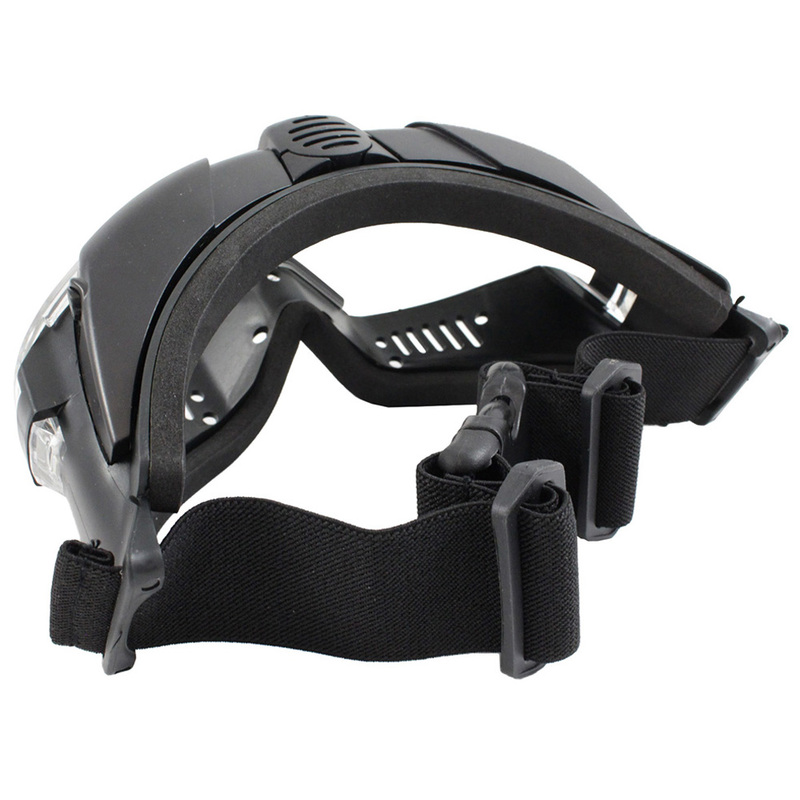 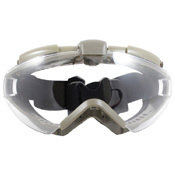 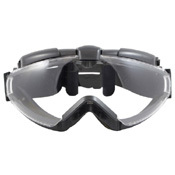 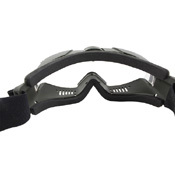 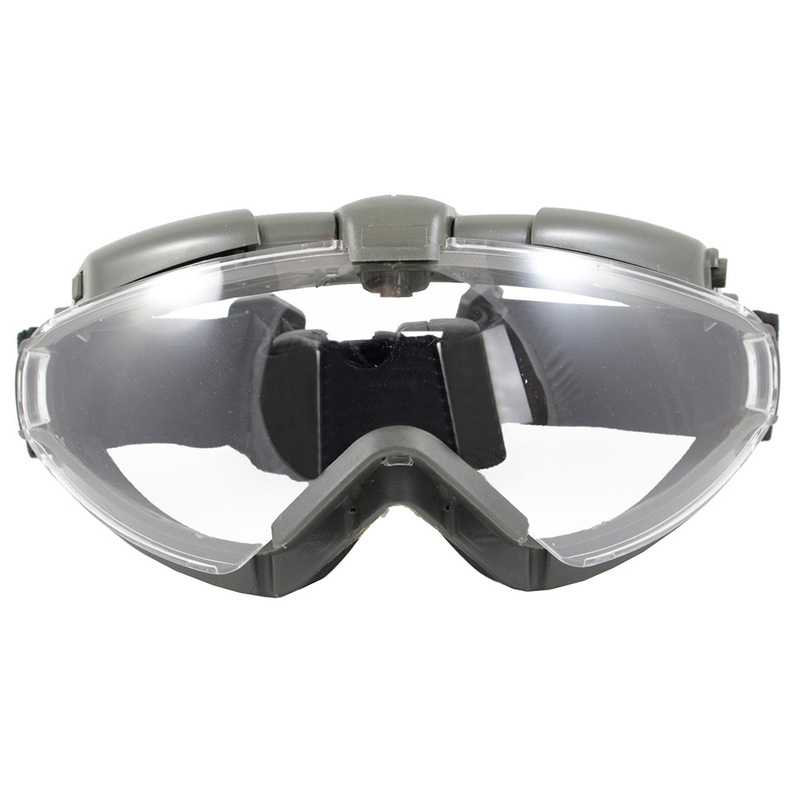 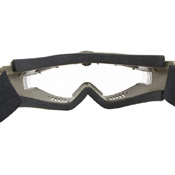 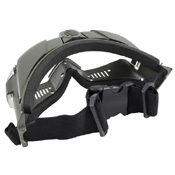 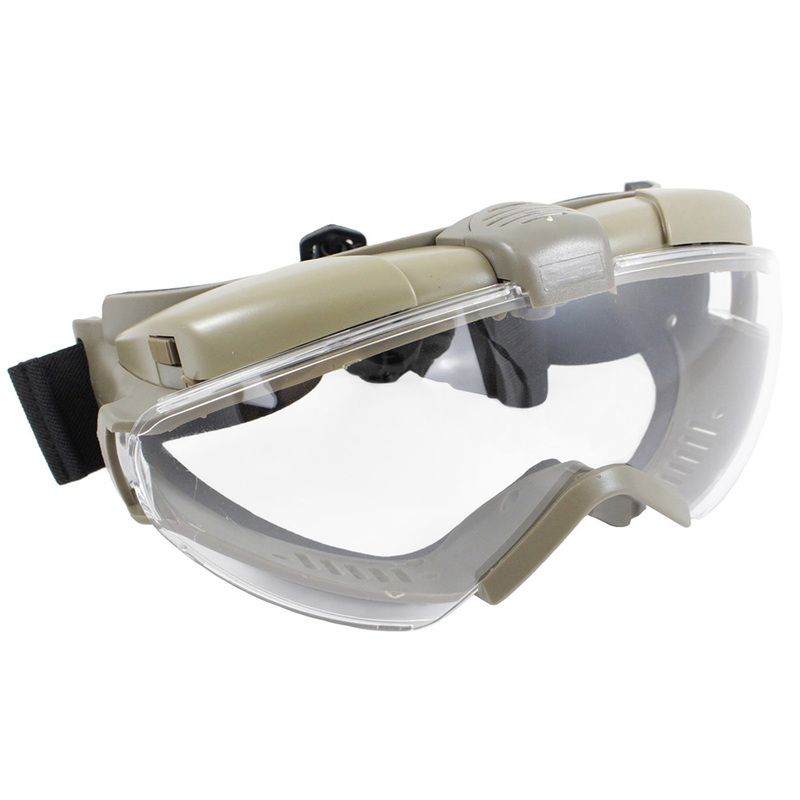 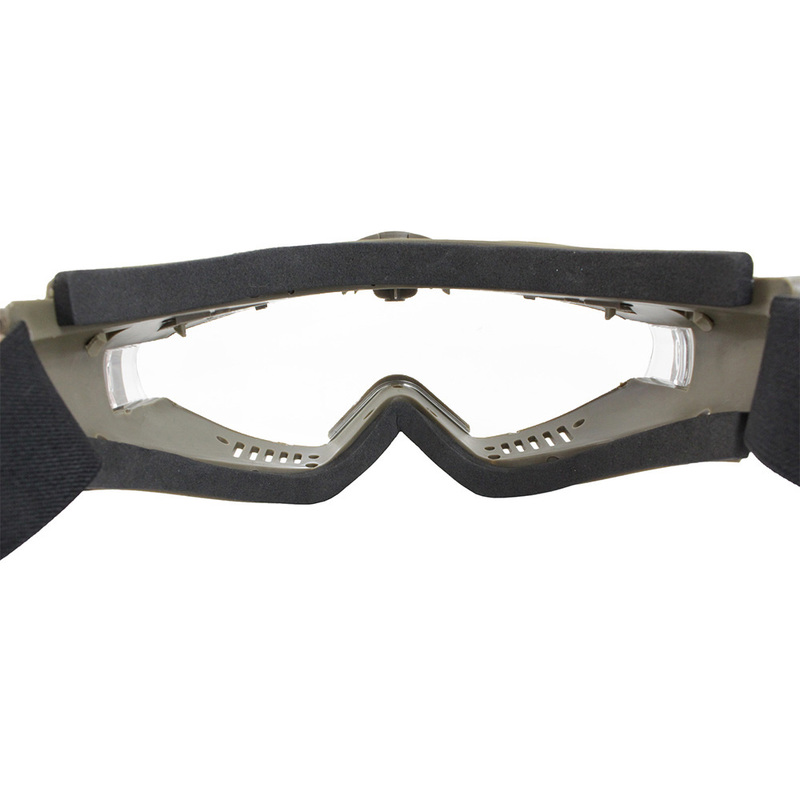 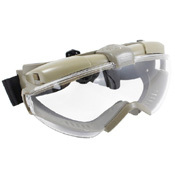 Gear Stock's Fan Airsoft Goggles are built to provide superior ventilation and dissipate heat when in use. 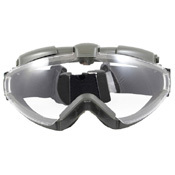 These ultra-lightweight goggles has an impact resistance of 310 FPS on its 100% ultraviolet-proof lens. 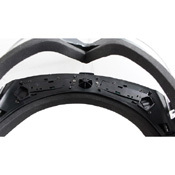 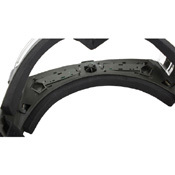 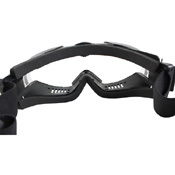 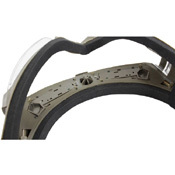 The adjustable elastic headband keeps the goggles secured tight to your head.